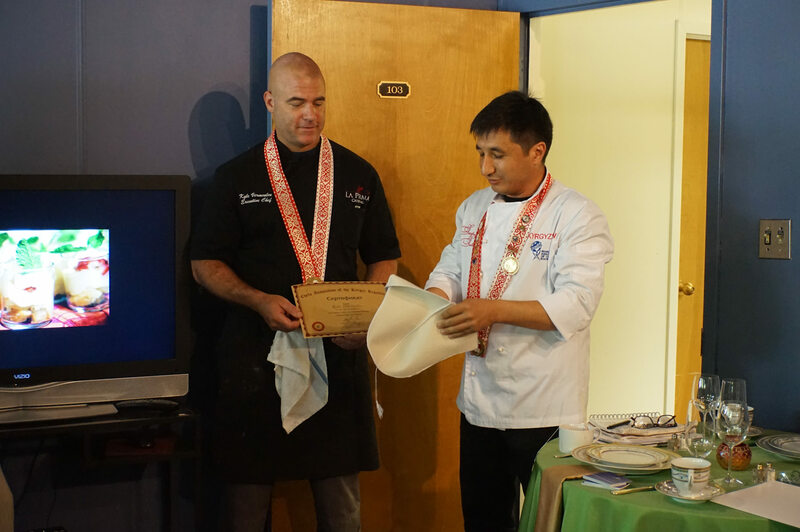 La Prima Food Group and Catering by Seasons had the pleasure of presenting to international delegates of SABIT, otherwise known as the Special American Business Internship Training. 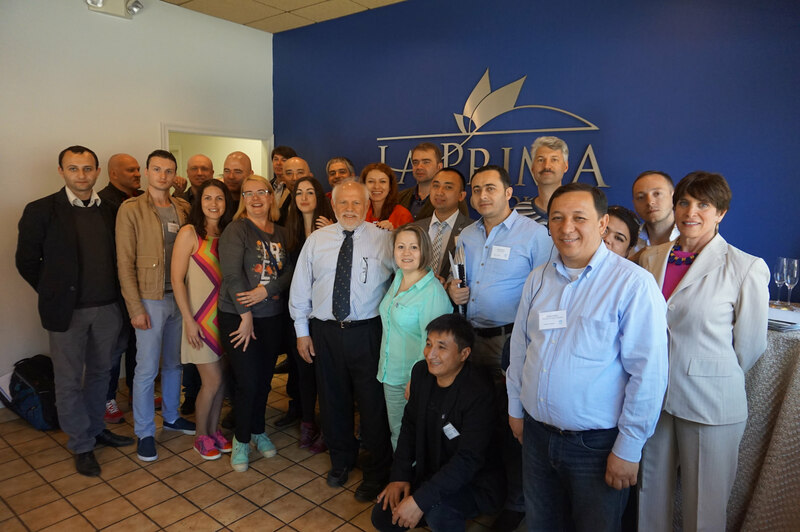 Over 20 food service professionals from Eurasian countries visited our facilities for a tour and more information about the American hospitality industry. 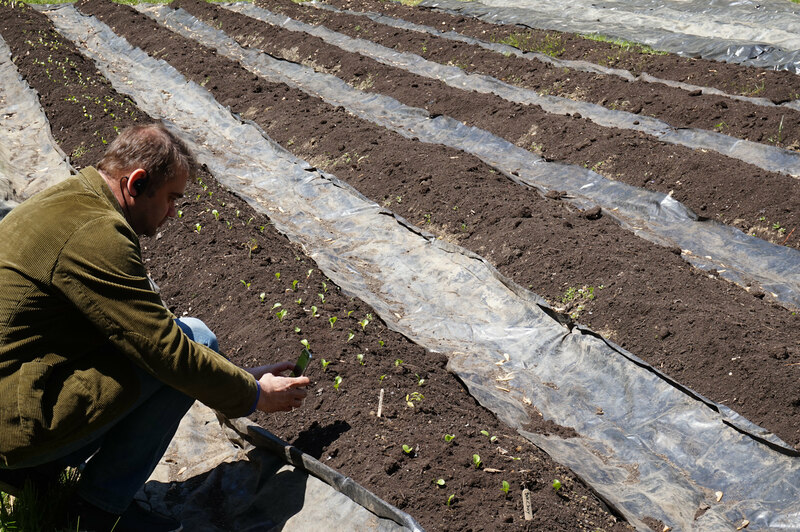 Some key points that we focused on were sustainable business practices, locally grown food, high-end event services and overall customer satisfaction. This meeting is just one of the many ways our company works to give back to the community, and in this case, the world. We hope that the students will take what they learned and apply it to their own hospitality initiatives. Are you interested in touring the La Prima Food Group and Catering by Seasons faculties? 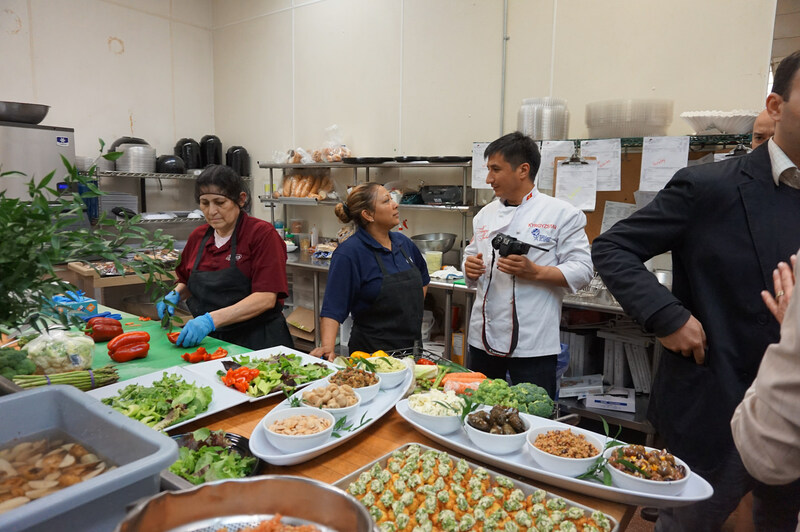 Our team loves working with students, interns, aspiring chefs and clients to show all that we have to offer. Contact us today to schedule an appointment.